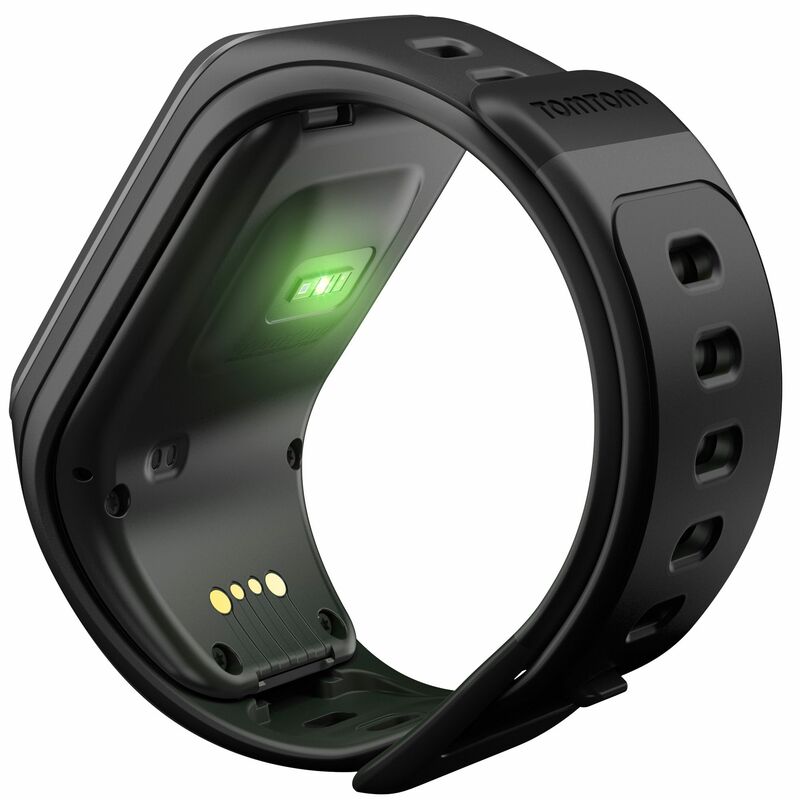 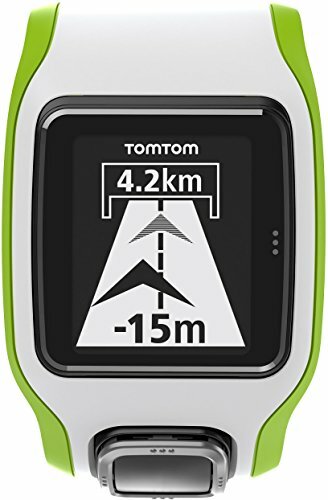 TomTom, best known for its maps and guided navigation services, us has just introduced a new addition to its family of sports accessories with integrated GPS. 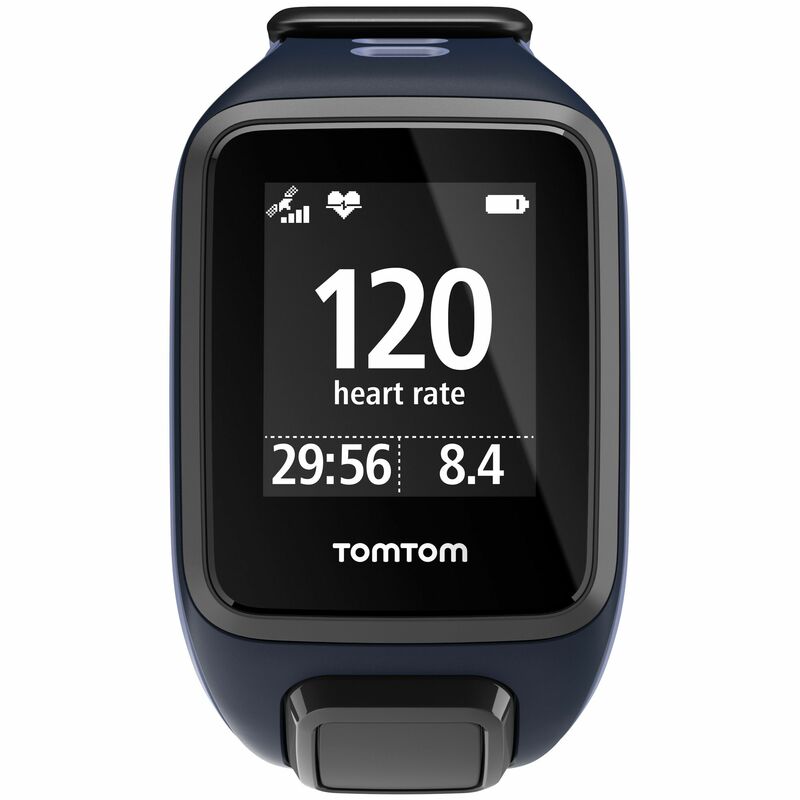 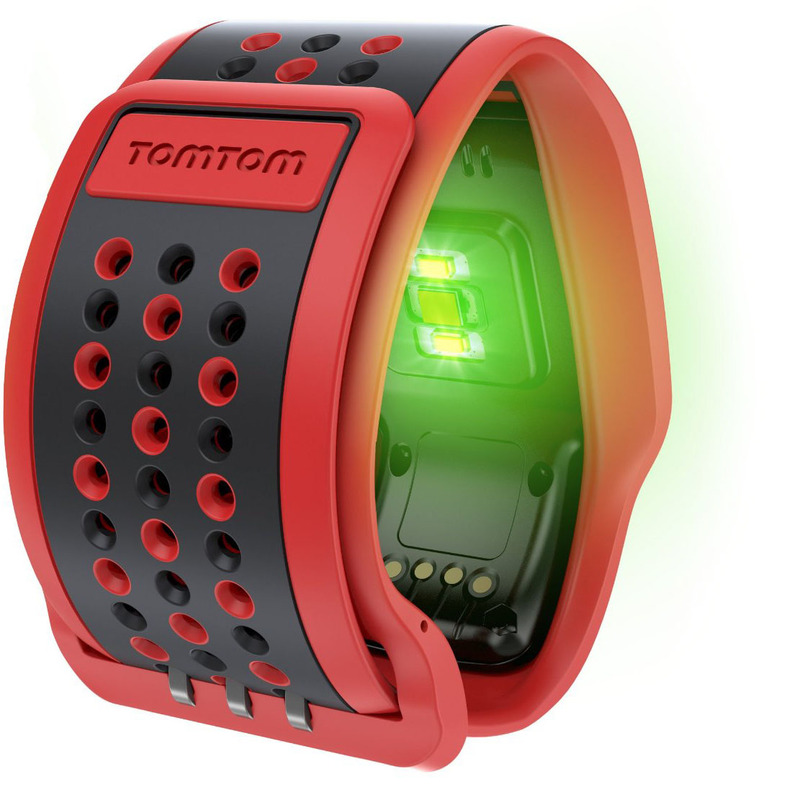 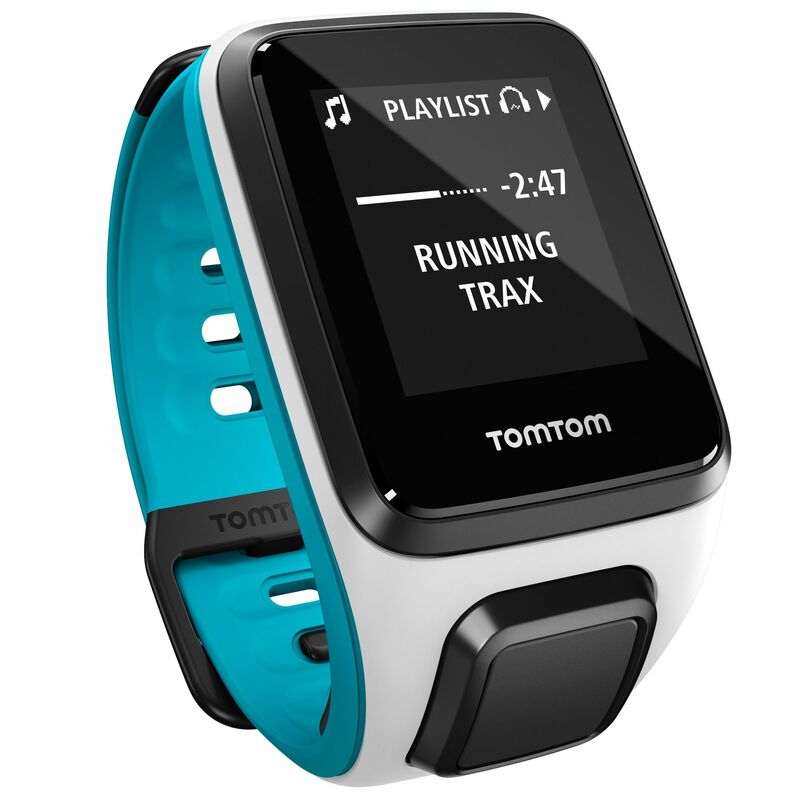 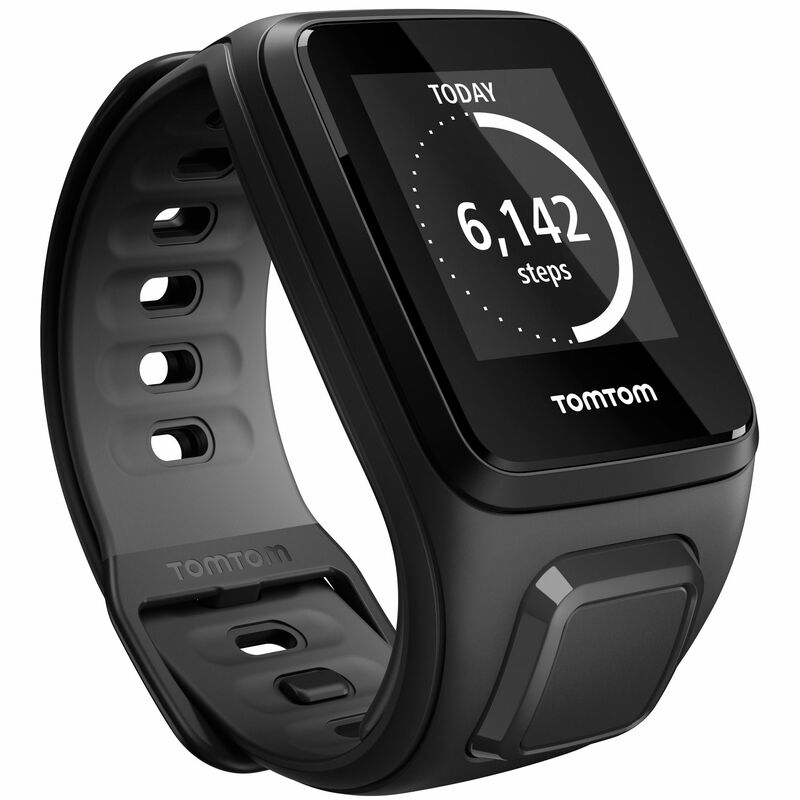 Its name makes quite clear that intends to offer the gadget: Tom Tom Runner Cardio GPS. 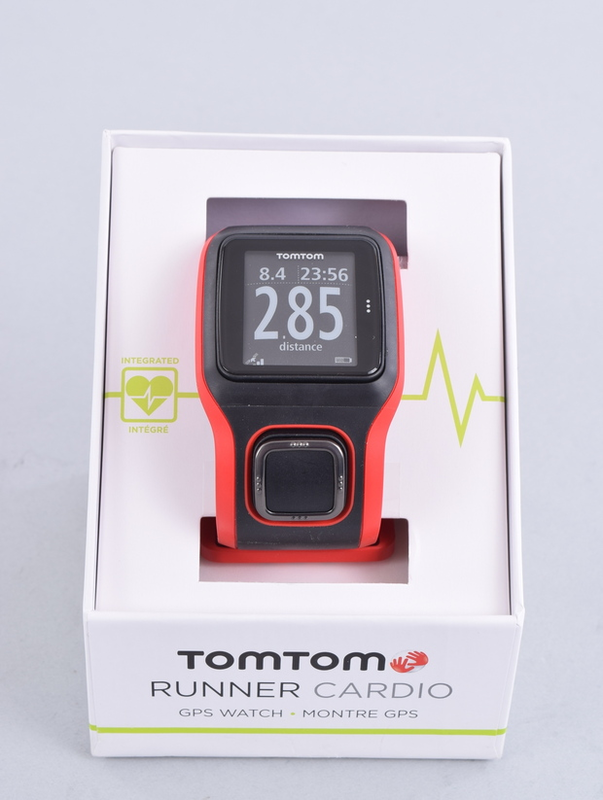 In addition to playing with our location, as he already did the original Runner, our heart rate monitoring system is integrated. 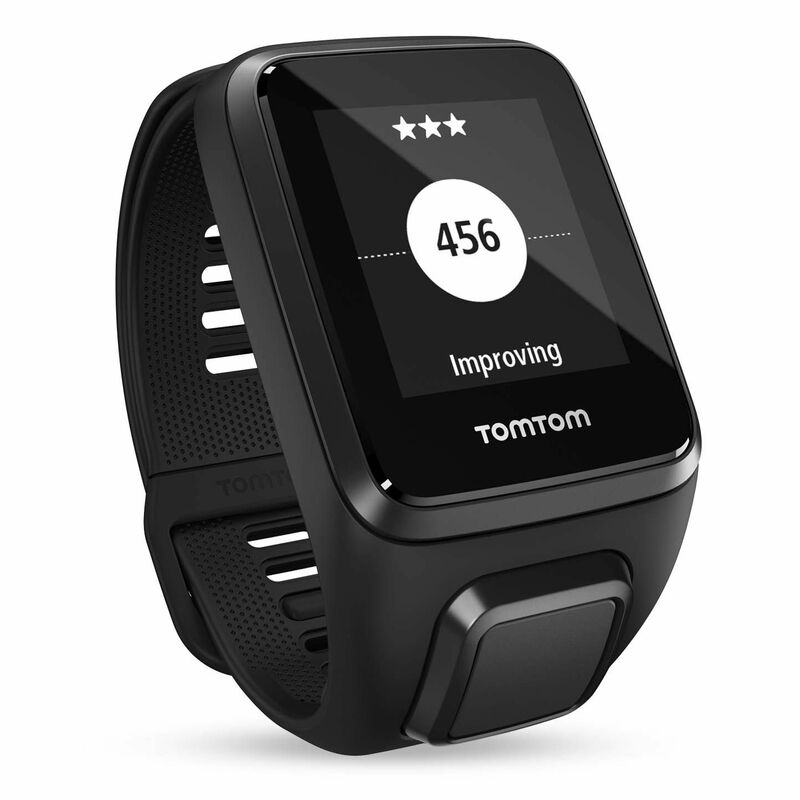 A functionality than phones such as the Samsung Galaxy S5 have decided to incorporate, and it seems that we will see in new appliances, although logically in the Runner we found more sense. 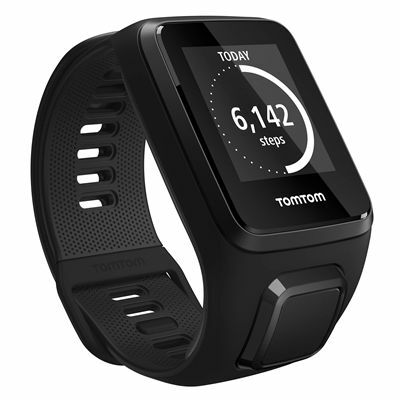 Here there is no touch screen, like the new smartwatches that appear are we accustomed. The way of interacting with the device is through a – physical button – directional pad, which is located at the bottom of the phone, on the belt. 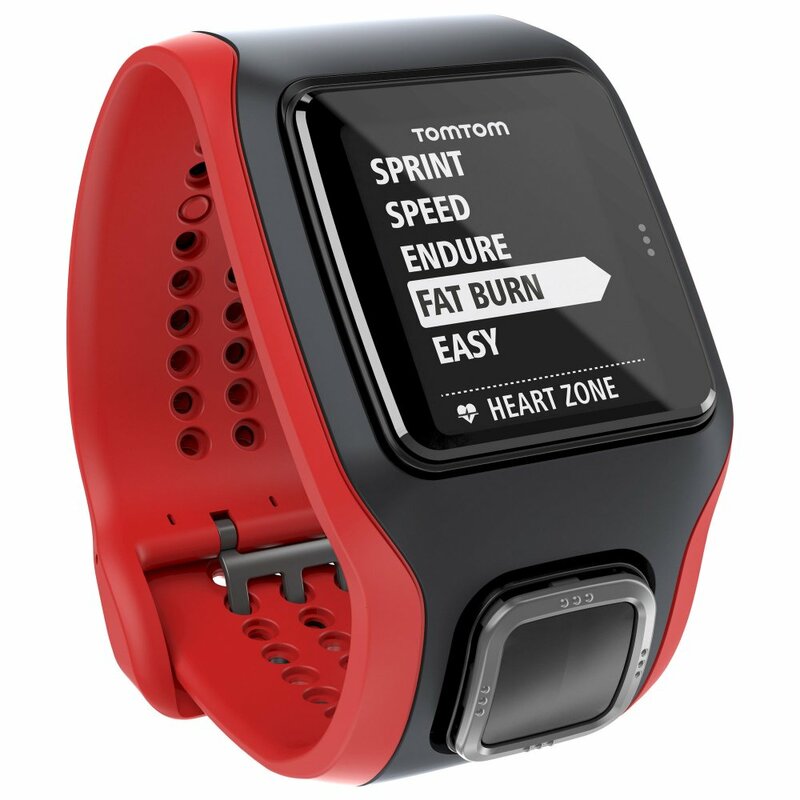 TomTom Runner Cardio GPS is put on sale next Friday, and does so on the Amazon website. 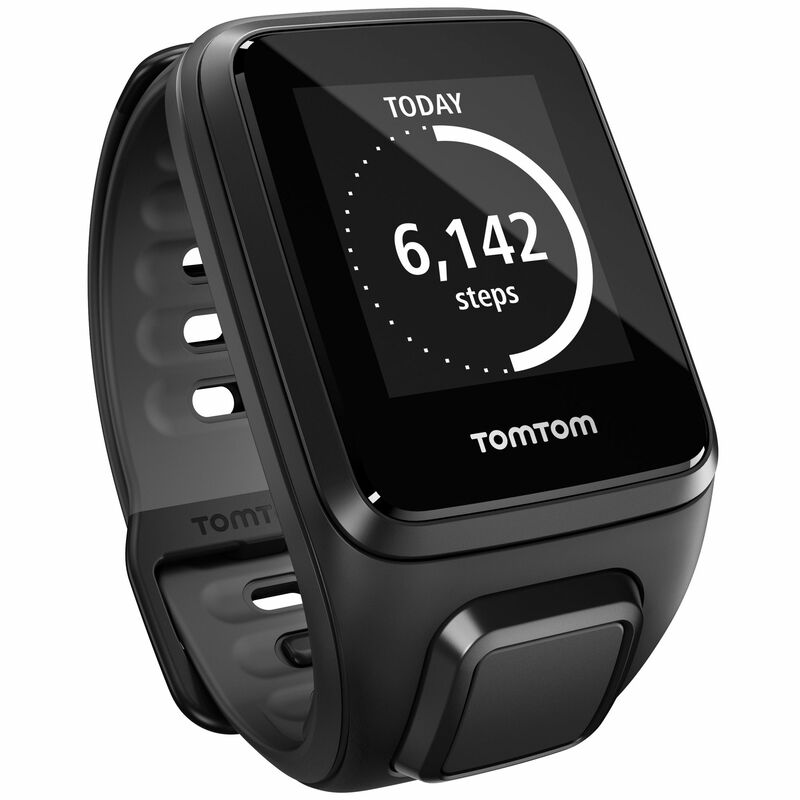 Its price in the United States is $ 299, with the possibility to choose between white or black colors in both cases with a red pattern. 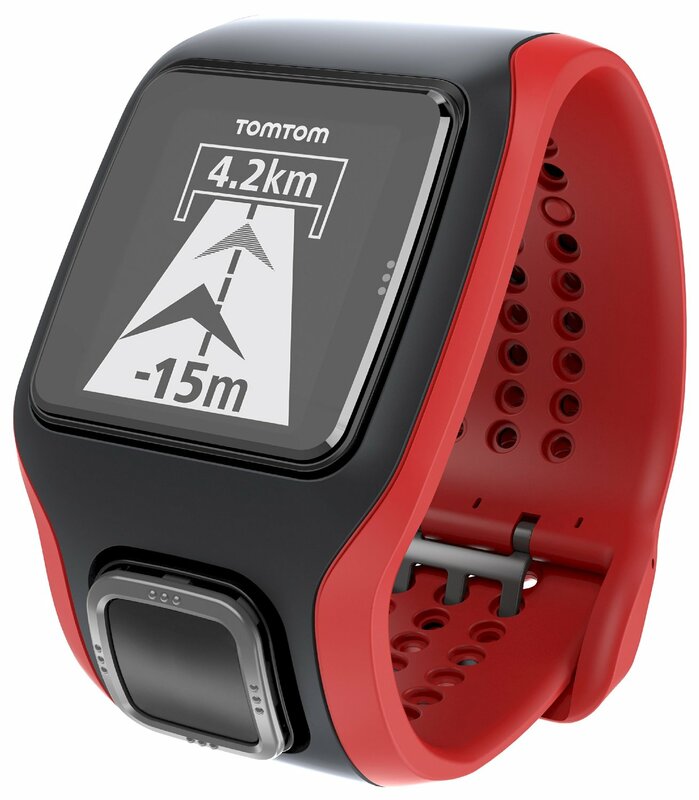 There is also a version in addition to Runner MultiSport, adapted for use in cycling and swimming. 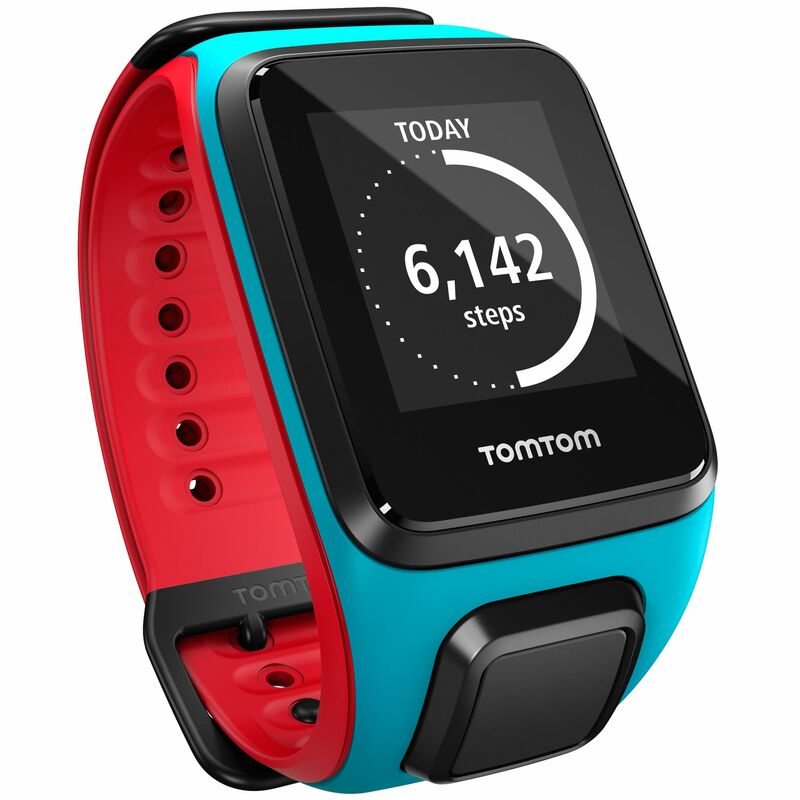 We will keep you informed about its price and appearance in Europe.